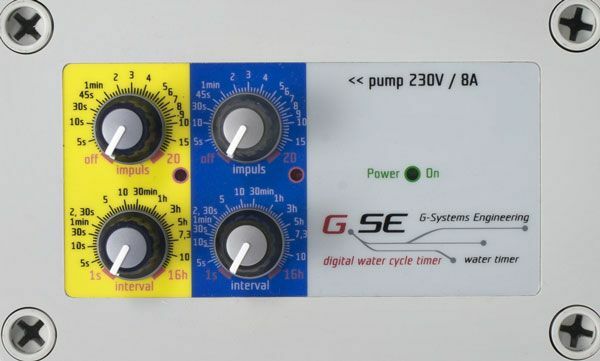 The Gse Water Timer is used to control irrigation systems and water pumps in hydroponics systems. 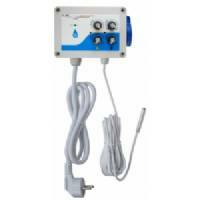 The timer with an off function schedules the irrigation adn can be set separately for day and night irrigation. 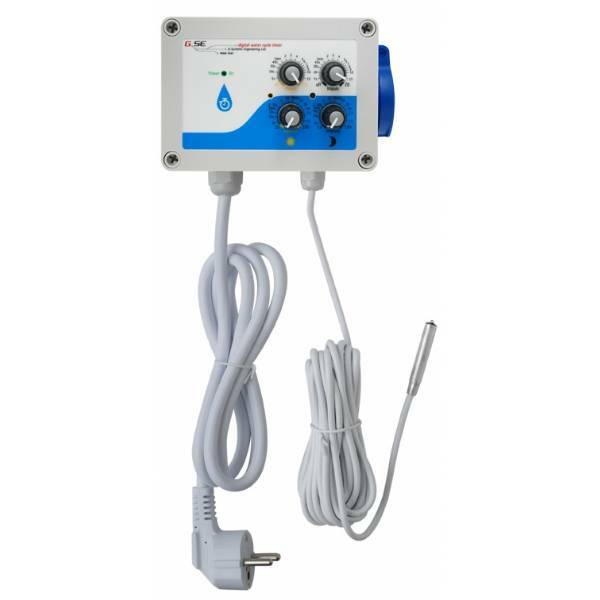 The unit for indoor growing comes complete in a waterproof housing with hinged lids, compatible mains sockets and a built in light sensor with 4m low voltage cable which detects day/night-time; making it the perfect controller for humid rooms.